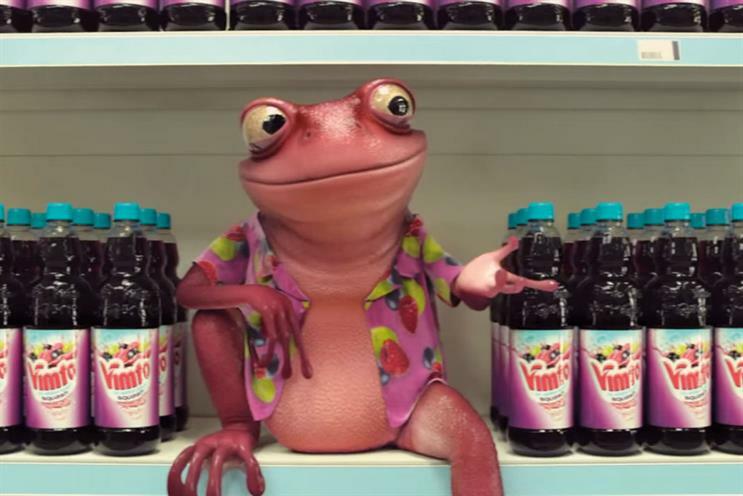 Vimto is reviewing its creative account, while pitches for the combined uSwitch and Zoopla business took place last week. Vimto is reviewing its creative account through Creativebrief. The soft-drink brand, which has used Cheshire-based agency Driven since 2008, wants a shop to create an integrated campaign comprising TV, press and outdoor activity. The work will run in the UK for the brand, which is also popular in the Middle East and North Africa. Pitches for the combined uSwitch and Zoopla business took place last week. AAR is overseeing the process. Creature of London, which picked up Zoopla in September 2015, has decided not to take part. Thinking Juice is the incumbent for uSwitch. The British Red Cross will brief Creature, Joint, Mcgarrybowen and VCCP next week. The charity kicked off its hunt for an agency in September with the aim of appointing a winner by the end of the year. The review is being handled by Oystercatchers. Chemistry meetings for Wealthify are set to take place next week. The online investment service is working with AAR as it seeks an agency to help raise its profile in the UK. Mission Foods, the Mexican-wraps company, is holding pitches for its advertising account next week. The process, also led by AAR, follows the brand’s split with Quiet Storm.